Recent college graduate Susannah Cahalan was on the brink of starting her adult life as a reporter—until one day, she woke up in a hospital room after a month-long stay, with no memory of what had happened or why she was there. 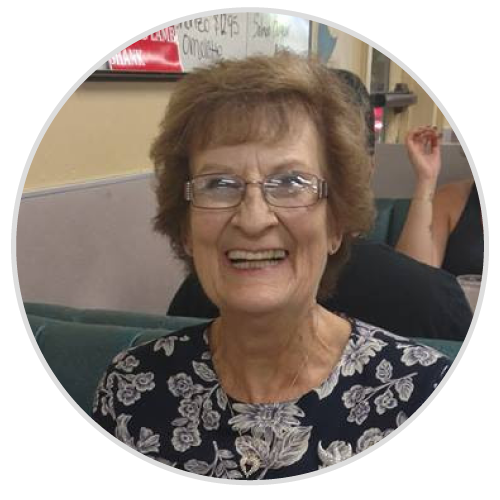 As she slid deeper into madness and catatonia, doctors failed to find a diagnosis until neurologist Souhel Najjar figured out the medical mystery and saved her life and her mind. 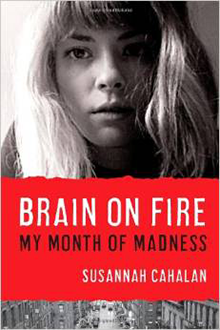 Brain on Fire is a compelling, sometimes heart-stopping read from a promising young author.